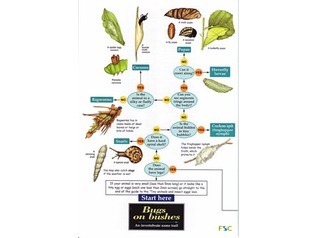 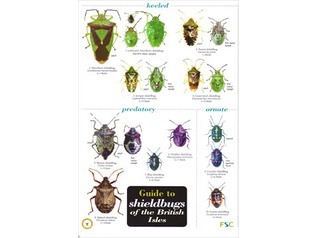 The FSC Guide to Garden Bugs and Beasties is an ideal starter chart for those wishing to explore nature on their own doorstep. 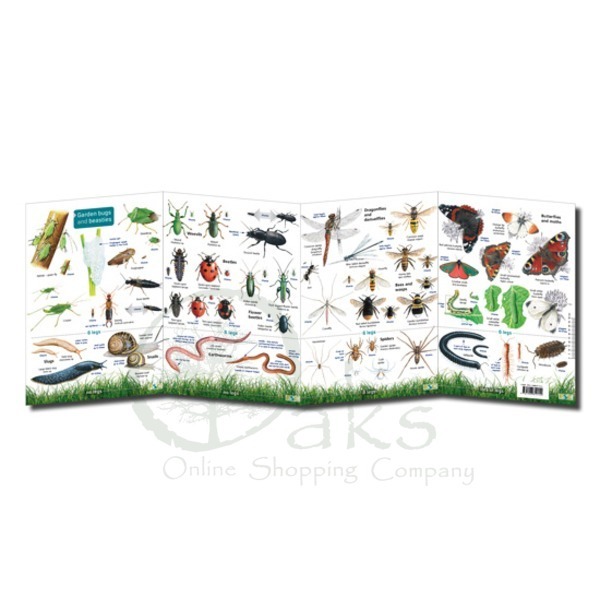 The fold-out FSC charts are rainproof and hard wearing - ideal for use at home or buy groups of school children. 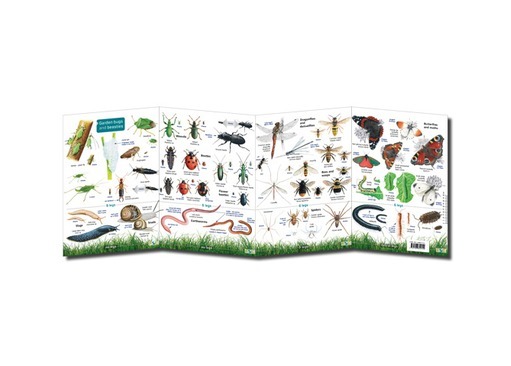 The Bugs and Garden Beasties contain lots of commonly found bugs and include lots of fascinating details about them and where they may be found. 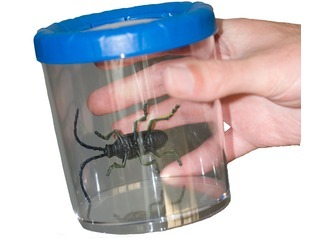 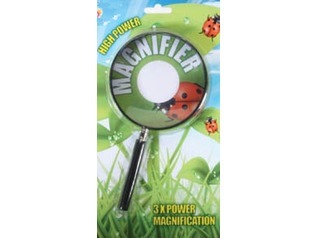 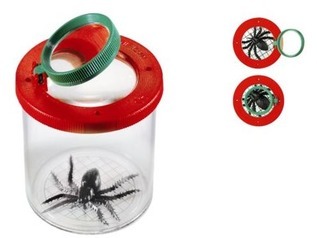 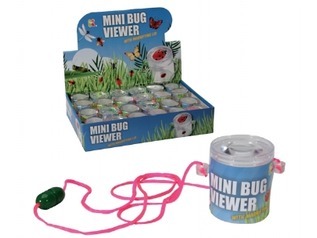 Why not look at our range of bug catching equipment to go with one of these fantastic FSC charts?